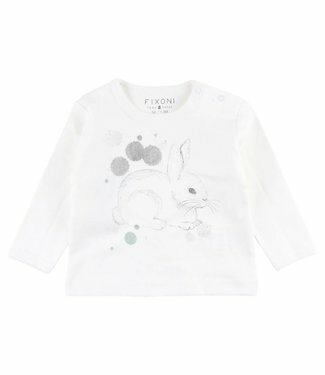 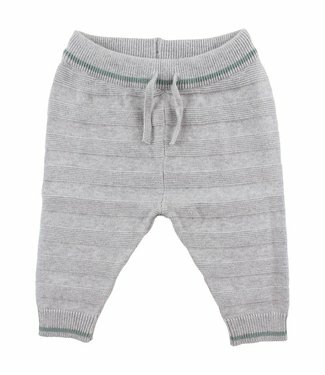 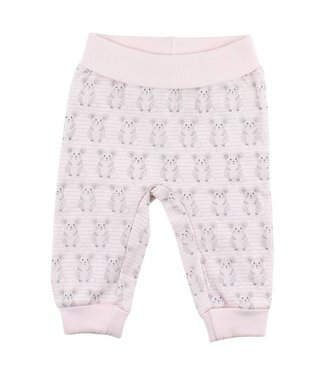 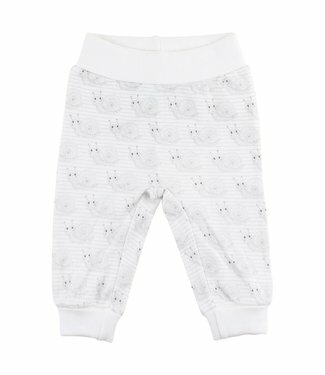 Fixoni is clothing for babies and toddlers aged 0-2 years. 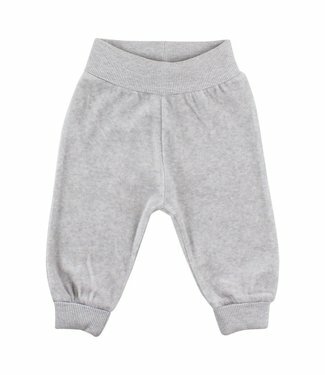 The products are mainly available in sizes 50 to 92. 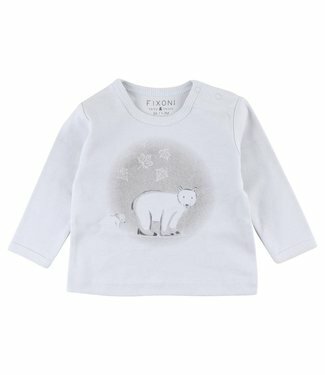 With fixoni we want to be part of the story of your baby's first years of life. 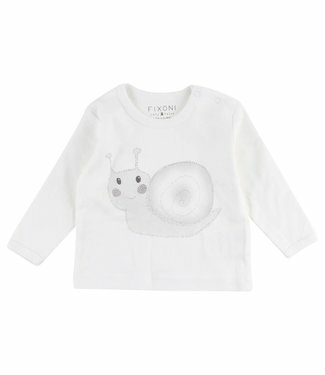 The products in the collection contain both a classic and a modern expression. 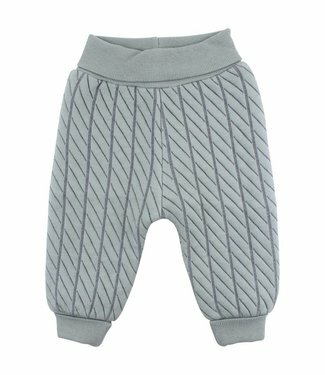 Equal to both is a lasting choice of materials and a high level of comfort. 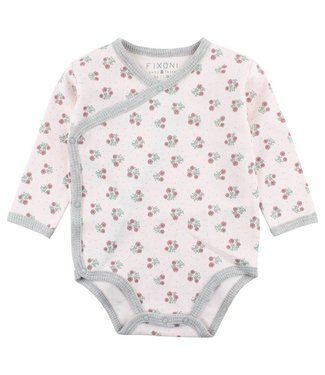 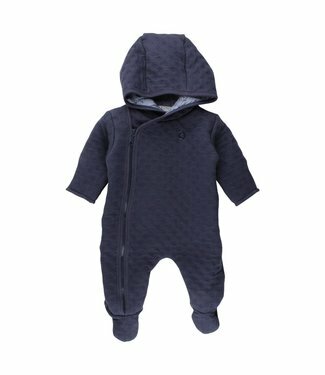 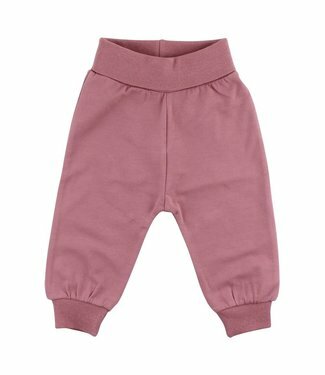 A rose wrap baby bodysuit with a long sleeve, the edge of th.. 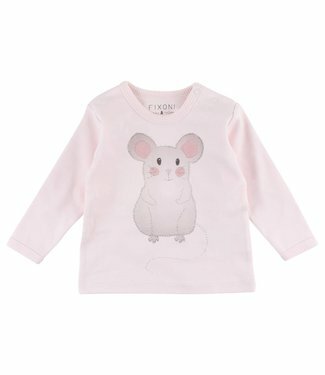 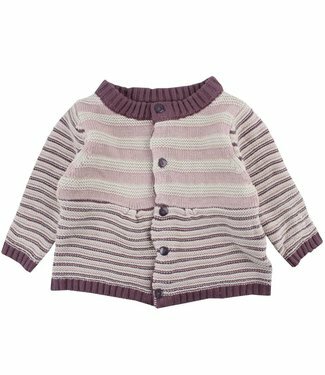 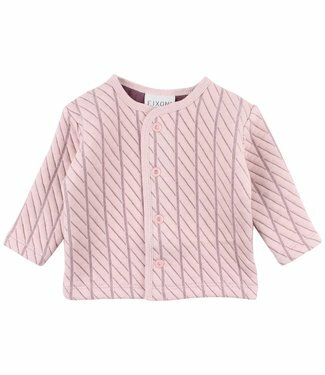 This light gray cardigan has a horizontal striped pattern, a..
A girls t-shirt in a pink color, this t-shirt features a lon..
A girls pants in a pink color. 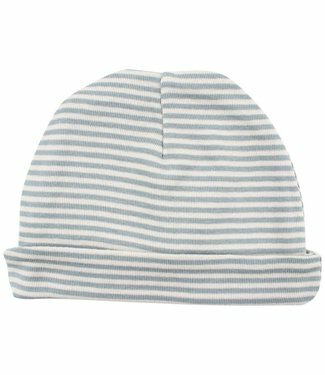 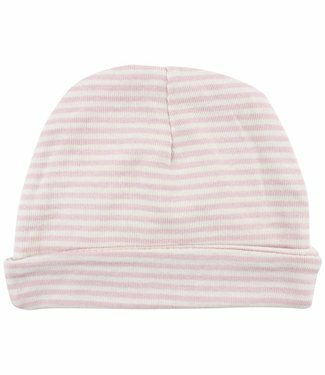 These pants are without closu..
A unisex t-shirt in a cream white color, this t-shirt featur..
Rose striped hat from Danish baby and children's clothing br..
Green striped hat from Danish baby and children's clothing b.. 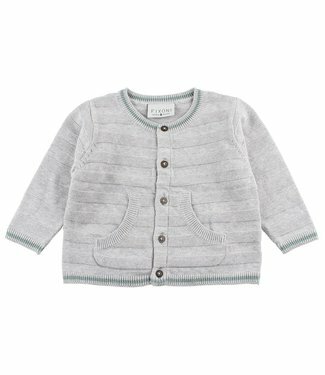 Girls knit cardigan of the Danish baby and children's brand ..